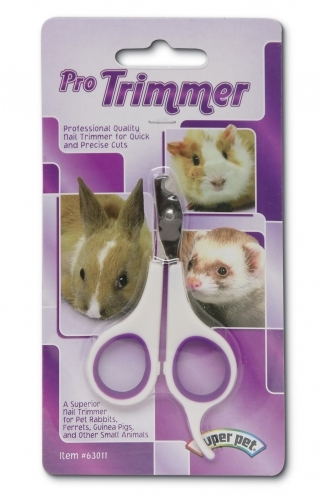 Wade's Farm & Home, Inc.
Professional quality nail trimmer for small animals. Perfectly sized to make quick and precise cuts. Pro Trimmer is 4 long with an easy grip handle and finger rest. © 2019 Wade's Farm & Home, Inc.. All rights reserved.